Opening up the Australian Music Vault to the ARIA Hall of Fame. Creative Industries Minister Martin Foley announced in a media release today, that the ARIA Hall of Fame has found a new home in the Australian Music Vault. It will open at Arts Centre Melbourne later this year. 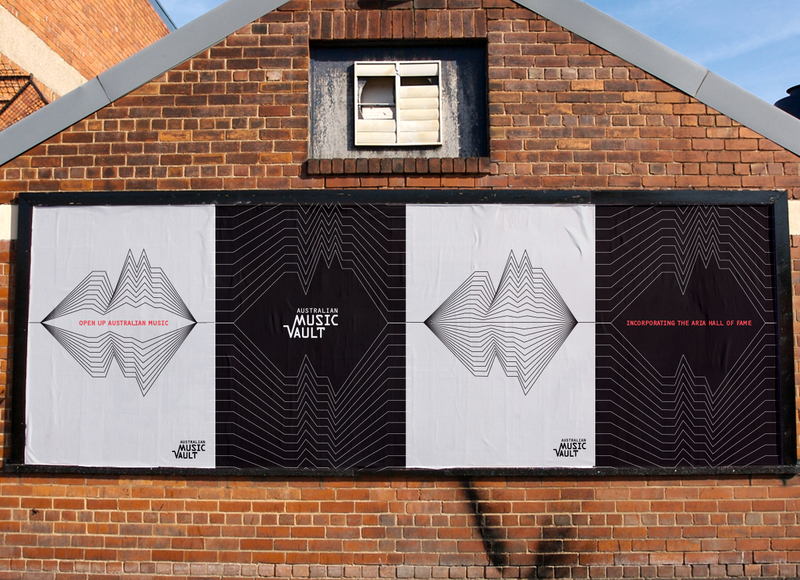 Australian Music Vault is set to become a vibrant new space charting the story of Australian music, and opening it up to all music lovers. 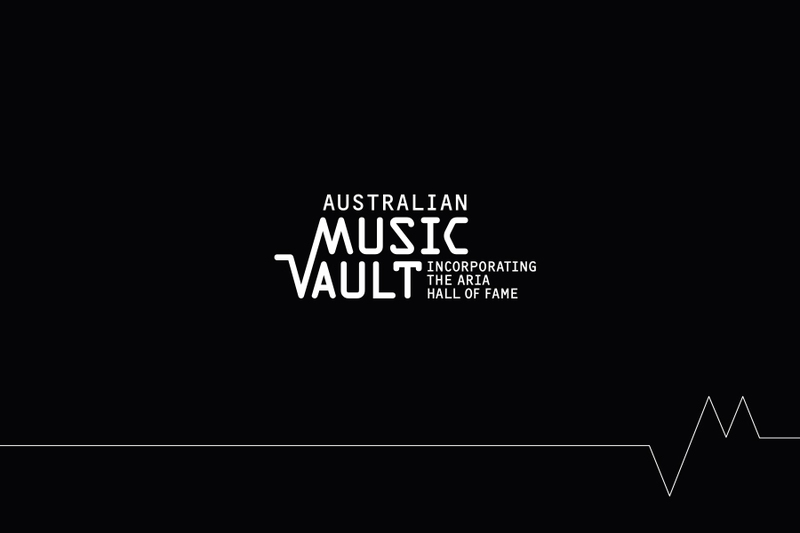 The ‘Vault’ will celebrate our Australian music ‘Hall of Famers’ as well as a broader range of music talent from the songwriters, musicians, performers, designers, producers, promoters, roadies, all kinds of people – well known and little known – who have helped put Australian music on the map. It will bring together exhibitions, public and education programs and digital and interactive experiences and draw from Arts Centre Melbourne’s huge national Performing Arts Collection, and will celebrate those people and events that have shaped (and continue to shape) contemporary Australian music. 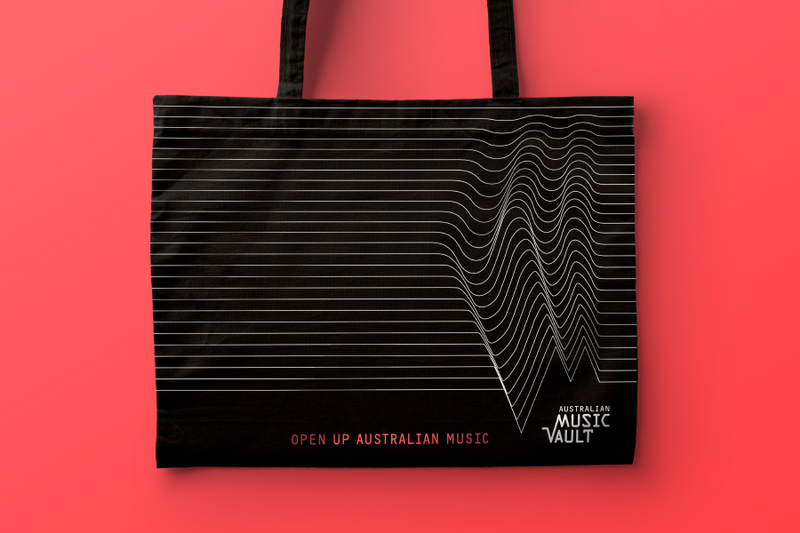 So, we’ve been busy updating the Australian Music Vault brand that we developed last year, to incorporate this exciting and important, new inclusion. 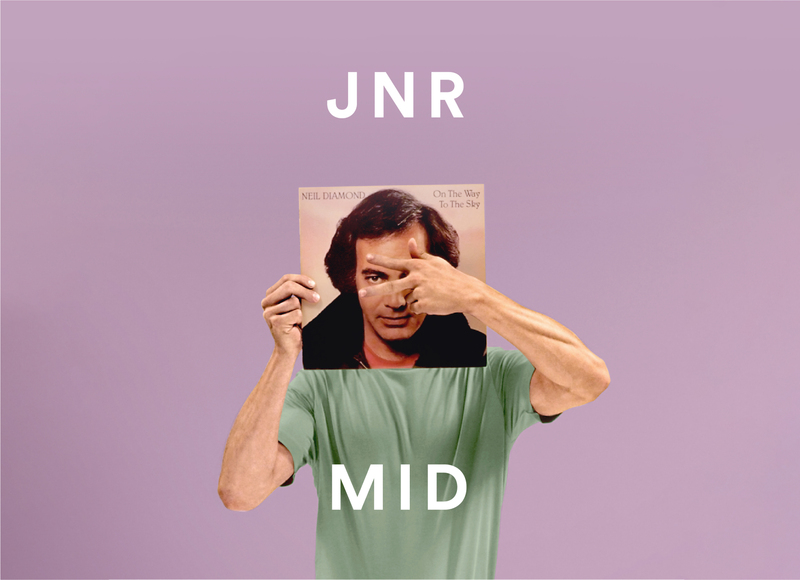 The partnership will see a special section in the Australian Music Vault focusing on the inductee’s of the ARIA Hall of Fame displaying memorabilia and digital content of these Australian music icons. We’re looking forward to Australian Music Vault throwing open its doors and turning up the volume on Australian music. We can’t wait to see what the permanent home of the ARIA Hall of Fame is going to look like at the Australian Music Vault.